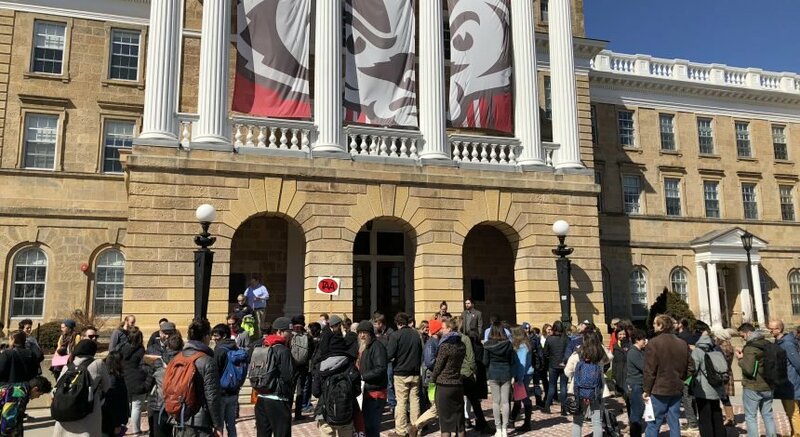 Although the Associated Students of Madison didn’t get their current name until 1994, student governance at the University of Wisconsin has a long history. When the Dean of Women formed the Women’s Self-Government Association in 1893, the group became the first student government association of a public university in the United States. After that, student governance at UW took on many different names but the goal has continued: To serve and represent the students of the university. Now, in its 24th session, ASM is comprised of 50 elected student members, 50 student employees, 12 professional staff members and 200 student appointees on committees that recommend everything from budgets to candidates for UW employment. 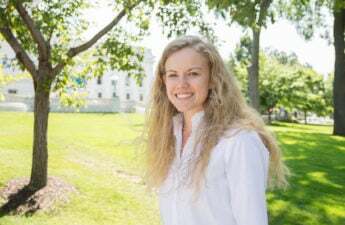 Though ASM had a contentious last session, Chair Katrina Morrison hopes to improve and secure working relationships as she leads the 24th session. 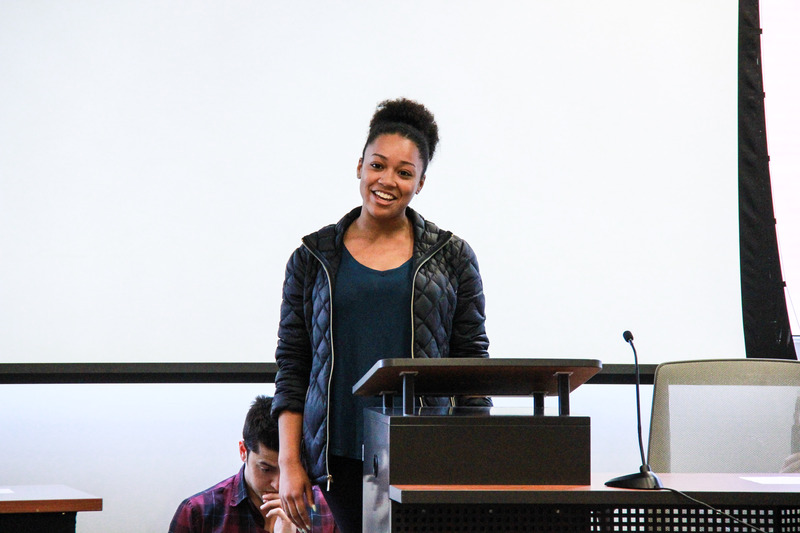 As ASM’s chair, her main responsibilities are being the spokesperson, presiding over the student council and facilitating meetings with UW leadership and administration. For this session, Morrison hopes to secure productive working relationships with UW administrations and campus partners such as state legislators. Another goal of Morrison’s is to get students more involved in ASM. To Morrison, it is imperative that all student voices are heard and represented. Aside from the chair position, there are several other student committees that work on budgets and legislation that impact student life, interests and finances. One of the most impactful committees, Student Services Finance Committee, determines the budgets for UW student organizations and other campus projects. SSFC determines the budget, sends it to Student Council for approval, then gives their budget to Chancellor Rebecca Blank, who then hands it over to the UW Board of Regents for the final approval. SSFC Chair, Jordan Gaal will be heading the 15-member student committee that allocates just more than $51 million in segregated fees. In his second session with ASM, he hopes to attain increased transparency and awareness when it comes to segregated fees. Gaal said his committee is dedicated to making sure the fees are allocated in a viewpoint neutral manner. “[SSFC is] also working to make sure segregated fees empower student, provide services, and are spent responsibly,” Gaal said. ASM also plays a role in promoting equity on campus, with the Equity and Inclusion Committee serving as a liaison to promote student diversity, social justice and awareness. EIC Chair Alexandra Hader has been with the committee since arriving on campus, serving as an intern for the Equity and Inclusion Committee during her first semester and as Vice Chair in her second. 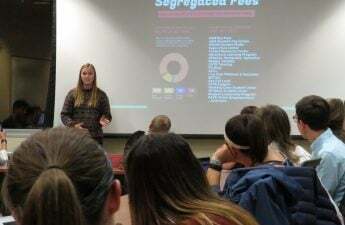 “I am determined to increase outreach for the committee to ensure that all student voices have a place at the table for these important discussions,” Hader said. 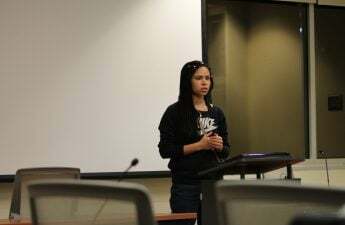 As the chair, Hader is in charge of running weekly meetings for the committee where she and other members discuss issues on campus regarding equity. 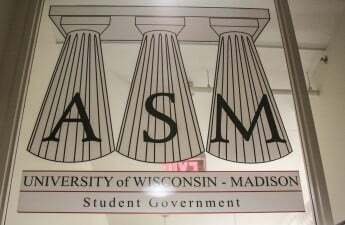 The leaders of ASM are all looking forward to making changes to improve UW this upcoming session to best represent and serve the student body, Morrison said. “ASM has tremendous capacity to create change on our campus, and as your Chair, I promise to provide students with opportunities and resources to fight for campaigns they believe in,” Morrison said.